How to use the Popup Maker Email Autoresponder tool? 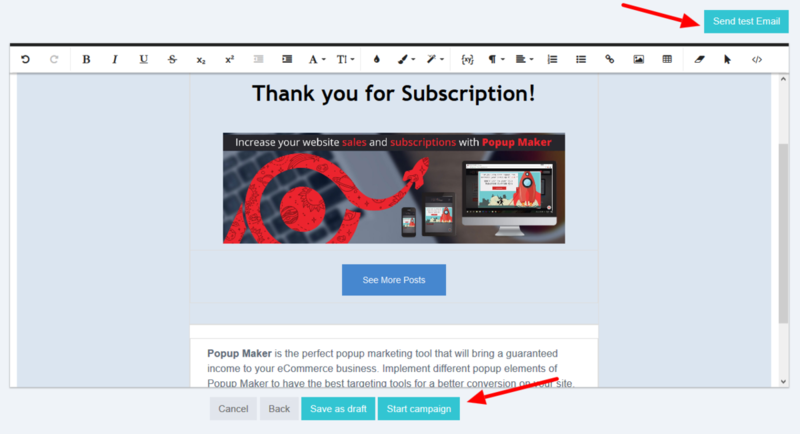 How to use the Popup Maker Newsletter tool? How to control popup showing frequency? How to hide the "Powered By" logo of Popup Maker? How to control popup behavior on content click? How to set up popup dismissal options? How to add an Opening Delay for the popup? Email Autoresponder tool from Popup Maker is ready for your use from now on! Start growing your sales keeping your subscribers engaged and connected. Send automated emails with welcoming messages, thanking messages or sales offers. Just keep the connection! 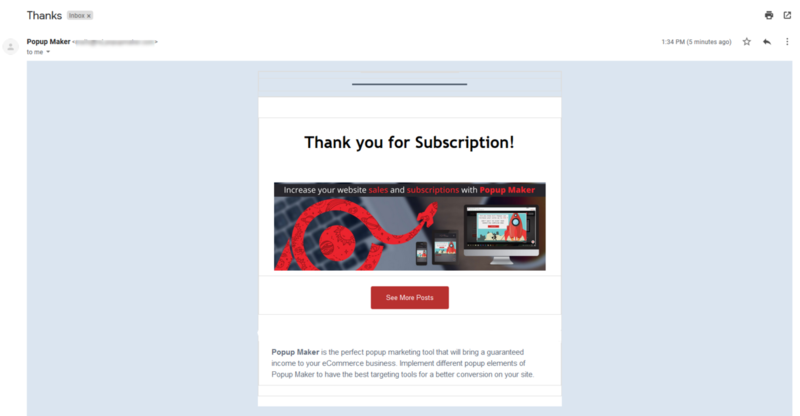 In the Autoresponder section of your Popup Maker account, you can Create autoresponder emails to send to your subscribers. Pass through the easy steps of creating the form, entering the required details. Title - Enter a title for your autoresponder email to distinguish it from your other future email forms. Subject - Mention what your email is going to be about. Popups&apos; lists - Select your already collected subscribers lists to send the automated email to. From - Enter your (or your company&apos;s) name in this field. Reply to - Enter the email address to which the replies from your subscribers will be sent. After finishing this step, click Next and start creating the form itself. 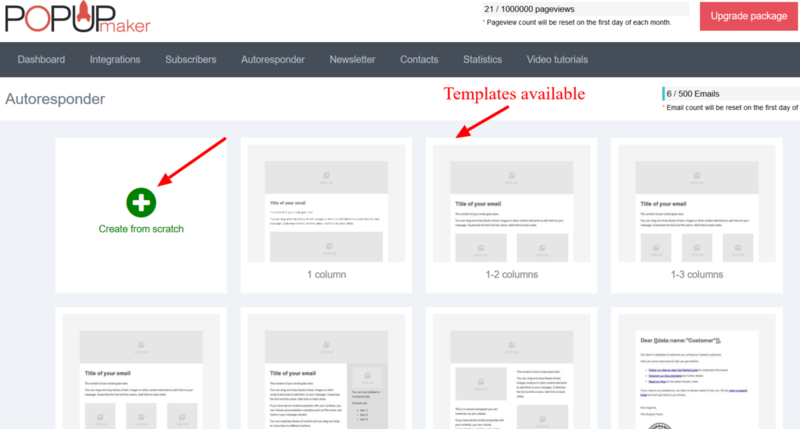 You can Create from scratch or select one of the ready templates offered. Compose your message adding images to your email if you wish. You can Start the camapaign just after you finish the creation, you can Save it as a Draft or even Send a test email to see the view before starting. You can view your created autoresponder emails in the Autoresponder section after all. You are free to Edit them, Clone or Delete.